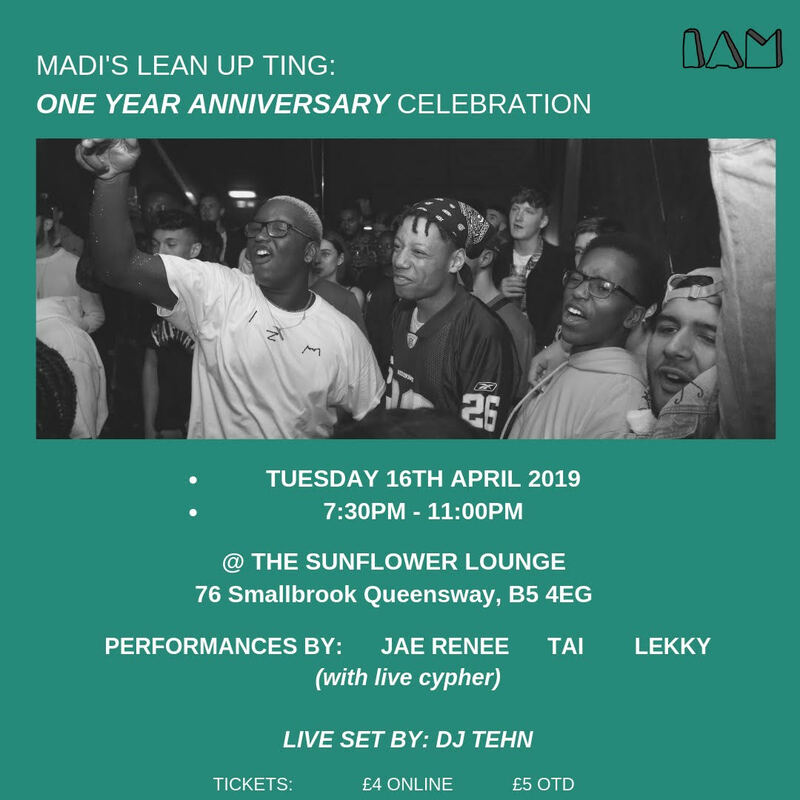 IAM presents the fourth instalment of Madi’s Lean-Up Ting, a chill intimate evening in its’ home town of Birmingham. 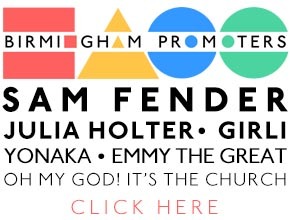 This event is aimed at showcasing the crème de la crème in the West Midlands’ underground scene. 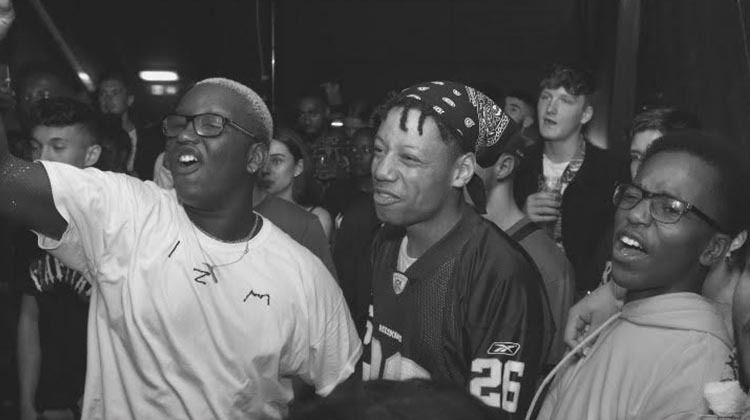 The lineup for the one year anniversary lean-up is just as wavy as the last, including Jae Renee (rapper/songwriter), Tai (rapper/songwriter/instrumentalist) and Lekky (spoken word/lyricist/singer-songwriter). It’s gonna be a vibe, and all y’all should be there!